Predators is LIVE on Audible!!! It's here, it's awesome, it's 47 hours long lol! Please invite some friends to check out The Land! 3) SIGNED Box Sets are now available for both Paperback and Hardback! 4) Book 8 and other projects are coming along great!!! 5) I'll be at DragonCon in 2 months! Please join 50,000 fans in The Land! 1) We have raised $500 for charity this month. Thank you! You're amazing! It goes to Books for Africa, one of the highest rated charities in existence! 3) Last month we raised a MASSIVE Five Thousand dollars for children's schooling :). I have the best fans in literature! Go Mist Village! 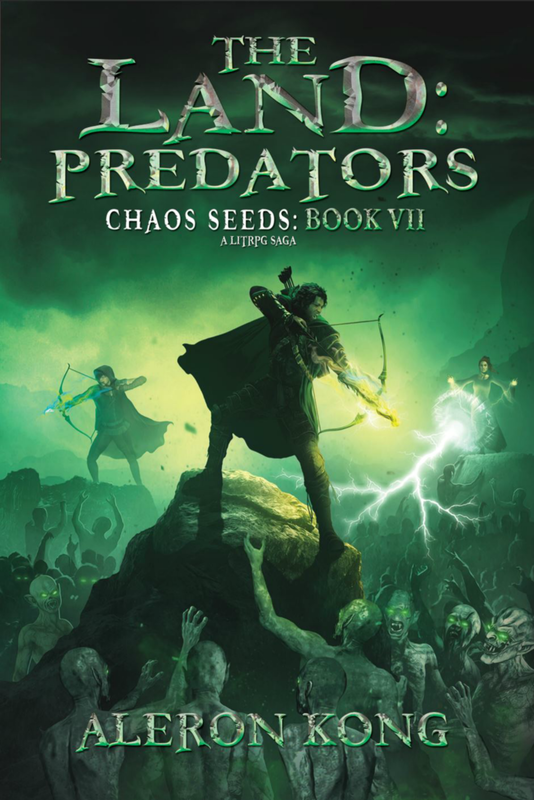 4) Nick and I should be submitting Predators to Audible this week! Still on schedule for a June release date!!! 5) Book 8 and a couple other projects are going real well! I'm aiming for two releases before the end of the year! 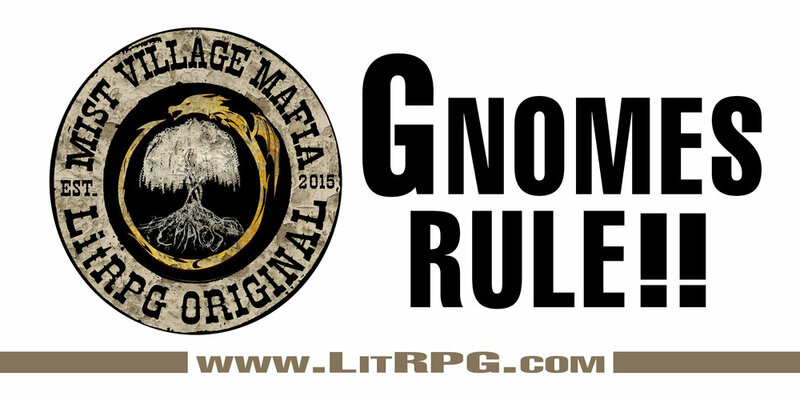 9) The 3rd Annual LitRPG Gala will be happening at DragonCon! More details to come! Lastly, just thank you ya'll! I am so appreciative and thankful for you! 5) Nick is almost done with the audio for Book 7. Predators will be on Audible in June! 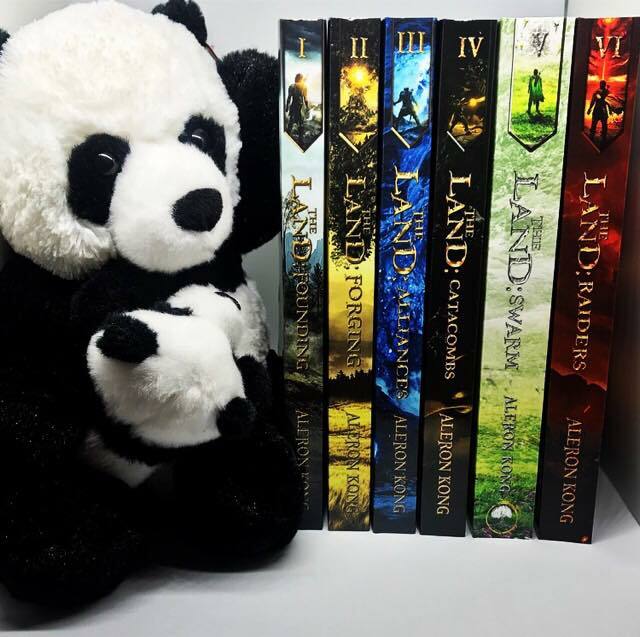 So anyone that has read my author profile on Amazon has known of my long time admiration and respect for Brandon Sanderson's work. Well I'm happy to say that I was able to speak with him again today, and I restrained myself to normal human interaction... so that's a win! ps - the name of this photo is "Kaladin and Richter just chillin"
Hello my wonderful Mist Villagers! 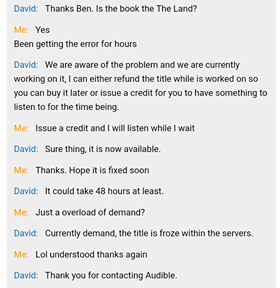 When is Predators coming to Audible??? I mean... why isn't it here yet, right??? I'll also be putting early chapters up for my Core members on Patreon! Shirts are finally for sale on Amazon! Book Donation for our bravest! I'm happy to say a recent book donation went great! 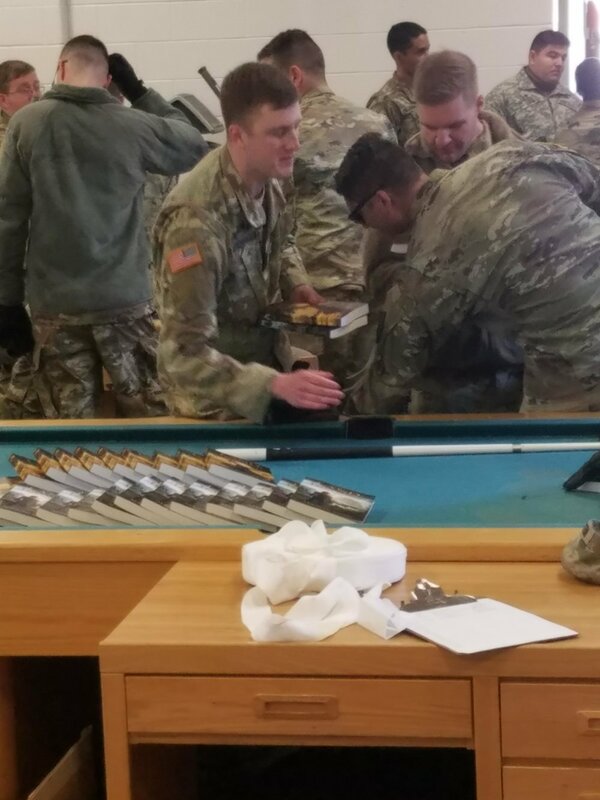 Was so happy to be invited to participate in an appreciation event for the 741th Military Intelligence battalion, 742nd Military Intelligence battalion, and 704th Military Intelligence Brigade. Apparently the books went quick lol. Thank you for everything that ya'll do! Thank you SO much for the love and support! This was my best release ever, and it was only possible because of YOU! I promise it will NOT be another year before the next book lol. I've got some amazing other stories that will be coming down the pipe along with Book 8. Thank you for your love, support and patience! 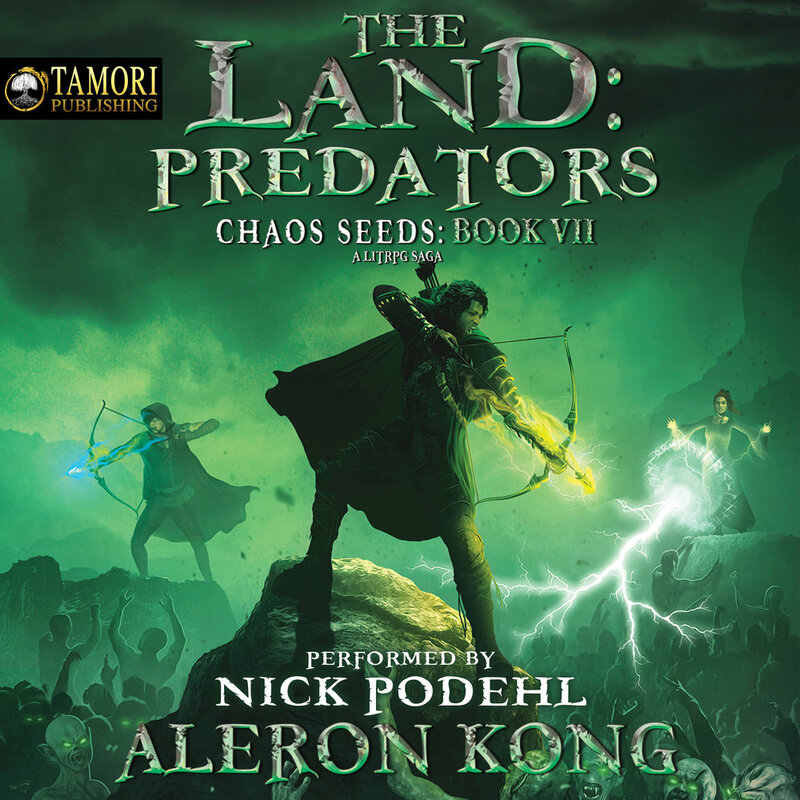 The Land: Predators is live! It is the best book I've ever written. I hope you love it as much as I have. 1 year of hard work yielded 1700 pages! 450,000 words! Laughter, sorrow, joy and loss. Without further adieu! The Predators!